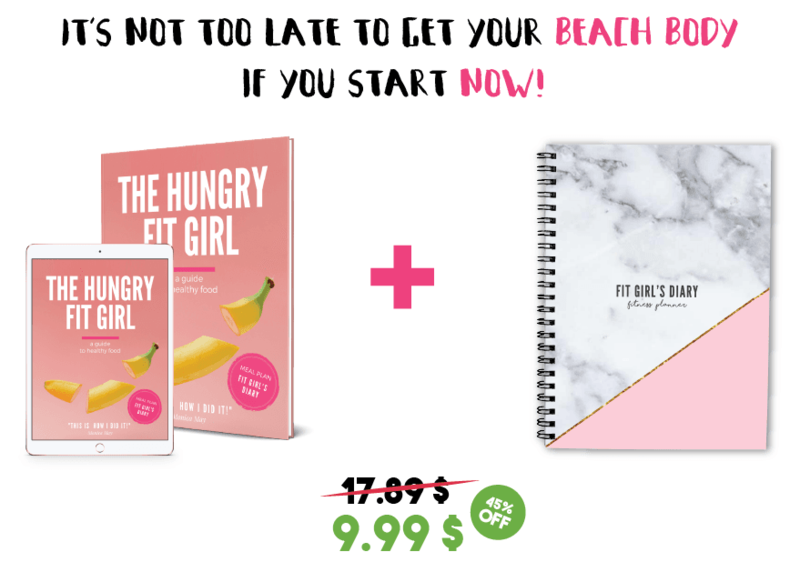 A special discount for the Fit Girl's Diary Bundle! This month’s choices are next month’s body! It’s not too late to start working on that summer body if you start now! I have the right combo for you with no gym needed – we’ll sculpt that body in the kitchen. Everything you need to get your dream beach body in a matter of weeks. A meal guide to help you pick the right food for you, and a planner to help you organize and track your results.